Is it Time for Treasury Inflation Protected Securities ETFs? You are at:Home»Fixed-Income»Is it Time for Treasury Inflation Protected Securities ETFs? In anticipation of rising inflationary pressures ahead, fixed-income investors have turned to a number of Treasury inflation protected securities and bond-related exchange traded funds. This year, investors have been pouring into ETFs such as the iShares TIPS Bond ETF (NYSEArca: TIP) and the Schwab U.S. TIPS (NYSEArca: SCHP). While inflation expectations may remain muted now, investors are already looking into TIPS as a hedge against rising prices ahead. TIPS returns are affected by interest-rate risk as well as changes in the principal value when the Consumer Price Index moves. TIPS will adjust their principal value upward in response to a higher CPI, but the reverse occurs during periods of deflation. 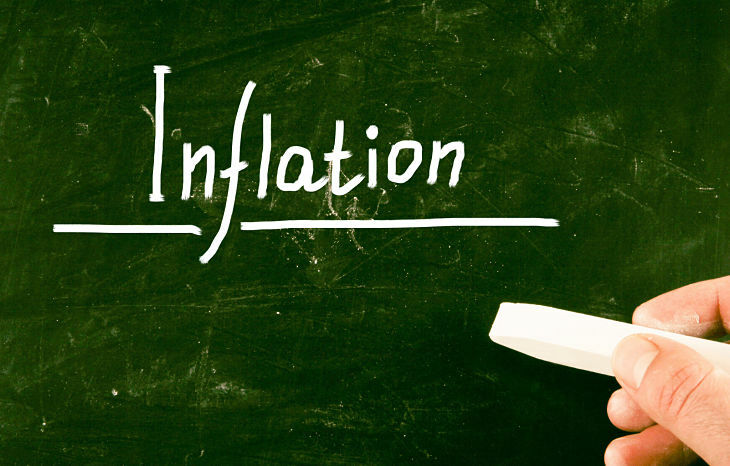 Treasury inflation-protected securities, or TIPS, are a type of Treasury security that is indexed to inflation as a way to shield investors from the negative effects of inflation. The securities’ par value rises with inflation as measured by the Consumer Price Index while interest rate remains fixed. TIPS also offer investors another layer of diversification as many aggregate bond funds exclude TIPS from their holdings. “We have opened an overweight position in US Treasury Inflation Protected Securities (TIPS) versus standard government bonds. Fed officials seem willing to accept a period of above-target inflation to ensure that economic growth and job market momentum is maintained. This was underlined in Yellen’s comments on 14 October that the Fed was considering “temporarily running a ‘high-pressure economy,” said UBS in a note posted by Barron’s.